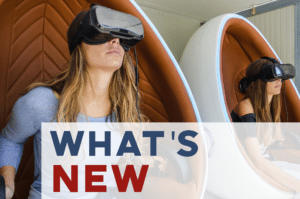 What’s New is a bimonthly feature showcasing the latest products available at retailers in South Edmonton Common. This ain’t your typical charger. 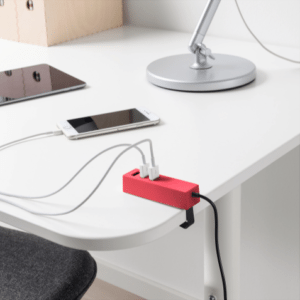 IKEA’s LÖRBY USB charger allows you to attach it wherever you want, providing flexible charging capabilities. You can charge up to three devices at a time and attach it to almost any surface thanks to a clamp and magnet on the back. Curly hair may look great, but it’s not so great when you want to detangle the curls. 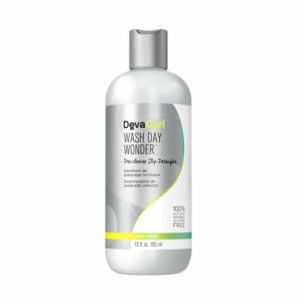 DEVACURL’s Wash Day Wonder will help you get over your fear of detangling with their pre-cleanse detangler. Simply soak your curls with the solution prior to cleansing and use your fingers to gently detangle your curls. Move over whey isolate, there’s a new player in town. The name’s native whey. 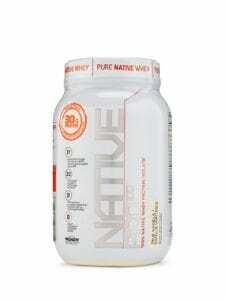 GNC in South Edmonton Common now carries the Native Pro 100 from Rivalus – a native whey powder extracted from the milk of pasture-raised, grass-fed cows using lower-temperature technology. Meet the Finishing Touch Flawless Legs Women’s Hair Remover from Bed, Bath and Beyond. 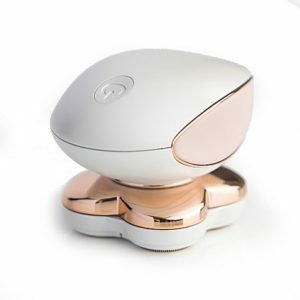 The portable size and discreet nature of this gadget allows you to remove unwanted leg hair easily and quickly. There are 4 floating heads that contour at every curve to eliminate nicks and cuts.